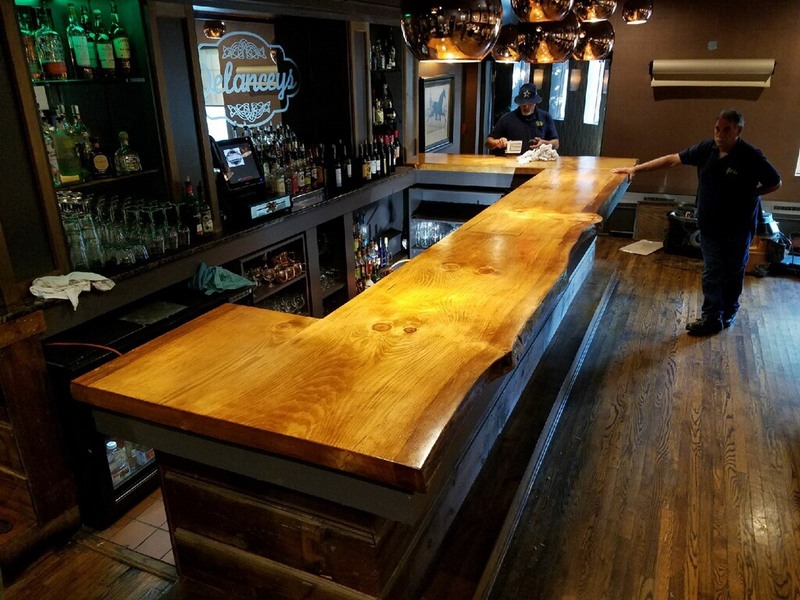 At Authentic Antique Lumber, LLC, we take pride in our custom built bar & counter tops, as well as full bar & island units. We can build virtually any size and any design that you require. We offer only genuine reclaimed and Antique materials, including Live edge. Please email us at AALumber@live.com , or call us at 845-294-9663 during normal business hours to get started. Our staff has a keen eye for the rare and valuable. Our collection of different species and materials is impressive, and goes well with the rest of the handcrafted reclaimed furniture, flooring, and other wood objects we create.